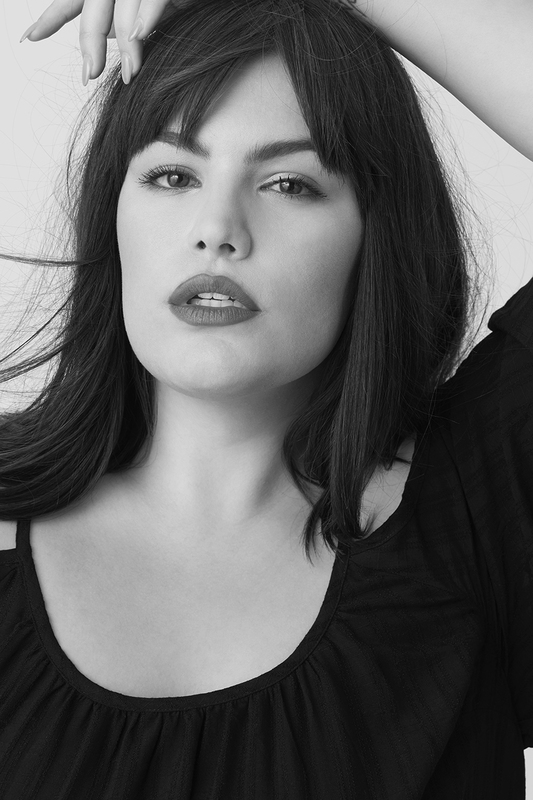 Officially marking the end of their second annual national model search, the size-inclusive fashion brand Torrid announced 24-year-old Maria Gimena as the spokeswoman for 2017. This means Maria will receive her own wardrobe of Torrid clothing, which hopefully includes pieces from their Fantastic Beasts-themed clothing line, the instantly classic Harry Potter-themed clothing line, and of course, their newest Disney-themed Minnie Mouse line. But winning the annual model competition means a lot more than receiving a cute wardrobe update. Maria will now model for the upcoming fashion lines, feature in Torrid social media campaigns, and host openings for their brick and mortar stores. 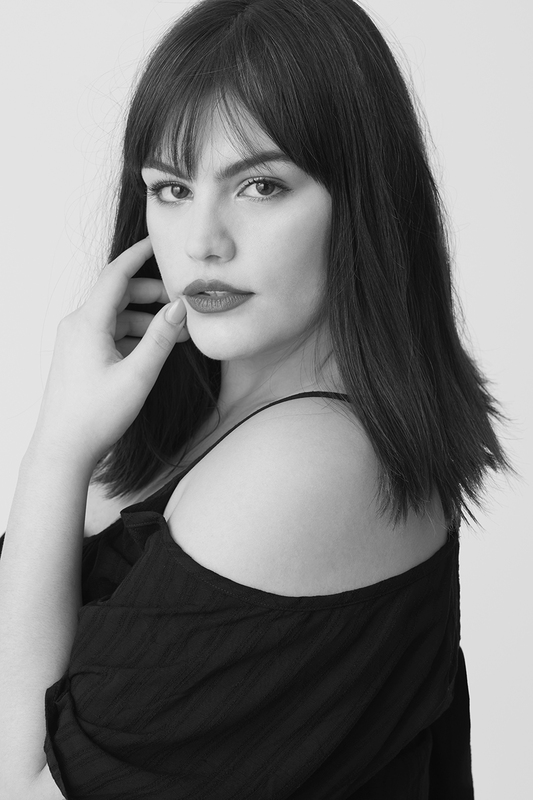 We were lucky enough to chat with Maria about her new position, the process of competing in the Torrid model search, and what she’s most excited about. HelloGiggles: When did you first learn about Torrid, and how did you find out about the modeling competition? Maria Gimena: I first heard about Torrid because I was a customer. They were one of the first brands I discovered that actually fit the real curves of my body, and they’re a reasonable price. Plus, they don’t shrink in the dryer like a lot of brands so I was really excited about that. As far as the modeling competition, I had a friend who turned me onto it and was like, “You have to do it!” So at first, we both competed together, kind of like a team. Then at the end, I did it on my own. So I owe her a big thank you for that. HG: While you were competing, did you have a motivational mantra to push you forward? MG: I’m not gonna lie, I was a little stressed out. It was at the point where we were in the top 10, and they were about to announce the top four, I decided to relax and just take the experience as it came. I was getting messages from girls saying that I was inspiring them and that was all I wanted, so I figured if that was already happening — it was enough. I figured if things were meant to be, they’d work out. HG:Are you excited to be a role model for younger girls? Do you have a specific message you want to send? MG: I just wanna make sure that everyone knows that we are more than just bodies: We are souls, we are love, we are passion. The body is obviously important and we have to take care of it, but it’s just the vessel for who we are. So yes, we obviously have to take care of our bodies, but not limit ourselves because we are full. I’m a firm believer that beauty and confidence come from within. HG: I love all of Torrid’s themed clothing lines, the Star Wars clothing line and Harry Potter particularly. If you could personally make a themed clothing line, what would it be? MG: I love the latest line that came out because it’s Disney and the little polka dots give it an old-fashioned vibe. If I could create a line it would probably be something simple, like an all-black line with bodycon dresses and curve-flattering cuts. HG: Is your family excited about your involvement in the campaign? MG: My mom, my dad and my husband are all really supportive. My husband, surprisingly, is really supportive and has lots of opinions and wants to get the Torrid brand out there. My friends on the other hand, they wanna know if they can get clothes and what’s going on. So, my friends are the ones who are more girly and getting into it which is fun. HG: In your bio, it said that you never considered a path of modeling until now. Has it been cool to get involved with this campaign and realize it’s an option? MG: Oh yeah, it’s been super fun and empowering. When it comes to being in front of the camera, I’ve really watched the other girls do it and it’s slowly become more natural. I really enjoy it, and I wouldn’t say it’s an out-of-body experience, but it kind of flows. It’s been such a positive experience for me, I feel so blessed and lucky to be in this position. HG: Do you have any advice for young girls who are interested in the modeling world? MG: I would say the most important thing is to maintain confidence and don’t sell yourself short. I believe Torrid is doing another modeling search soon. I would highly recommend entering a Torrid competition because it’s so positive, but if they don’t want to wait for that, start now. Start posting confident photos on social media. I’m a firm believer that we are our thoughts, and if you think something it spills out. I’m a firm believer in the body-positive movement, and that applies to your mind as much as your body. Be sure to follow Torrid on Instagram for more updates on their campaigns and what Maria is up to!